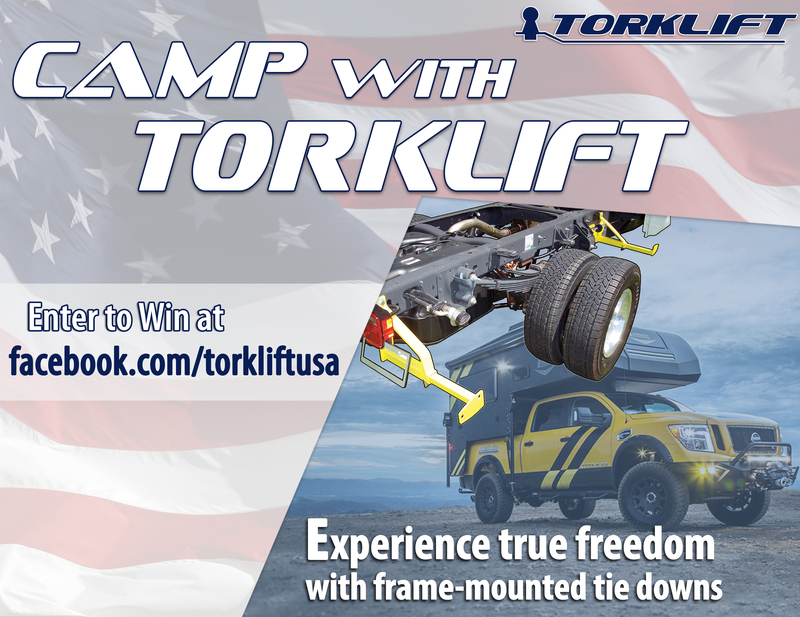 Talon Tie Downs are the Perfect Truck Camper Upgrade! 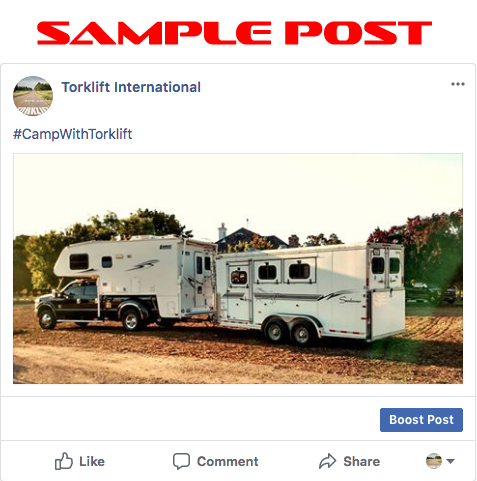 Camp with Torklift and win $1,000 worth of Torklift Products! A set of front and rear Talon Tie Downs! Talon tie down price does not include Tie Down Locks.